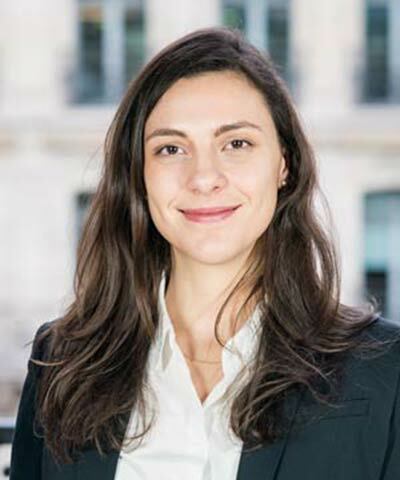 Emilie Prattico brings her expertise in climate change to her work at BSR, where she leads the development and stewardship of strategic partnerships with government, the private sector, and civil society. Prattico also contributes to BSR’s thought leadership on climate issues. Previously, she worked as a consultant with local governments in California on climate action strategies and on engaging with private sector stakeholders on climate policy planning. She has worked with companies in the transportation, manufacturing, and agriculture sectors on supply chain sustainability and climate impacts.